When you have no sugar in the Liqueur d’Expedition, no sugar added to the wine, there is no-where to hide. The fruit quality and winemaking must be impeccable. The 2nd collaboration wine holds its own comfortably. The core of fruit powers through, pith and citrus rind float across your palate. 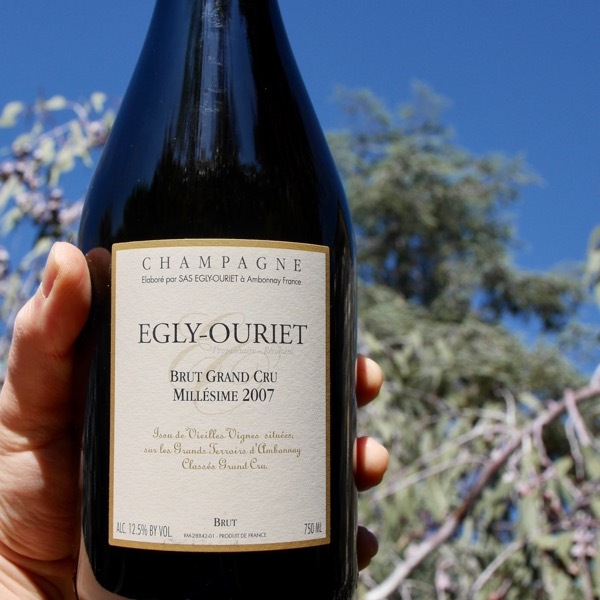 Fresh with hints of strawberries, development comes through in the form of toasty brioche and hints of mapple. A wicked mid-palate again shows the fruit that went into this is superb. Precise, and, delicious, this is excellent fizz! Yellow in colour with glints of light amber. 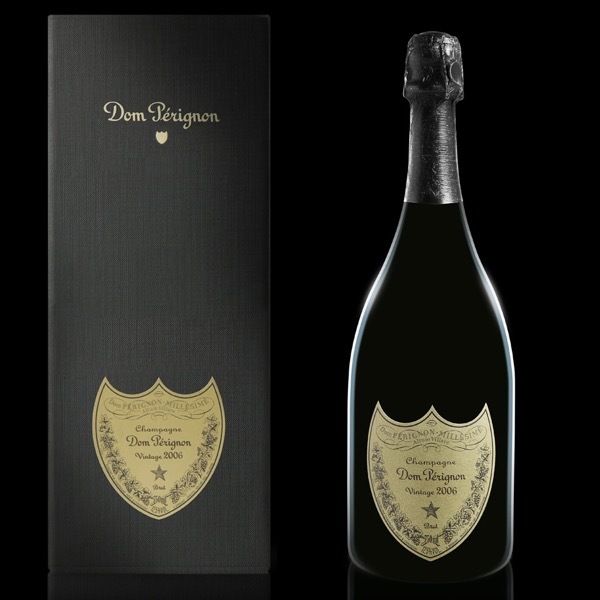 Discreet and extremely fine bubbles. Intense bouquet combining sweet flowers (honeysuckle, broom), yellow fruits (peach) and lightly roasted dried nuts (hazelnut). Evolves towards spicy and citrus notes with a hint of Sancho pepper as well as soft, sweet, ripe notes of chestnut cream. Ample and light on entry to the palate. Ample, thanks to its sweet, creamy, almost spherical texture that seductively wraps around the mouth, coating the palate; light, due to its elegant, saline freshness that «stretches» the wine giving it a smooth, delicate and airy mouthfeel. 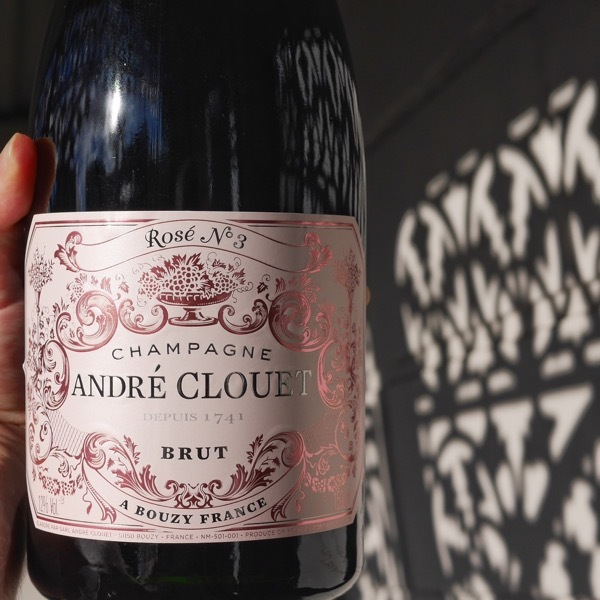 You will not fail to be charmed by its juicy aromas of sun-drenched fruit that gently caress the palate. An elegant bitterness combined with zesty, spicy and delicate oaky notes linger on the finish. The grapes are grown exclusively in the Côteaux de Cumières. 1/3 Chardonnay. 2/3 Pinot Noir and Pinot Meunier. All of the grapes from the various parcels were harvested on the same day – a “fruit day” on the lunar calendar. They were then pressed together, all at once, a technique used by our forefathers. The structure of the Pinot Noir, the ripeness of the Meunier and the floral character and lively acidity of the Chardonnay come together in a single, harmonious movement. Brut Nature 2009 is aged for 5 years in the cellars and left for a minimum of 6 months after disgorging to attain the perfect maturity. No dosage. Powerful, rich and impeccably layered, the 2009 possesses remarkable depth and all of the pedigree of these vineyards in Cumières. Apricot, brioche, dried flowers and chamomile take on striking shades of translucence in this beautifully expressive Champagne. 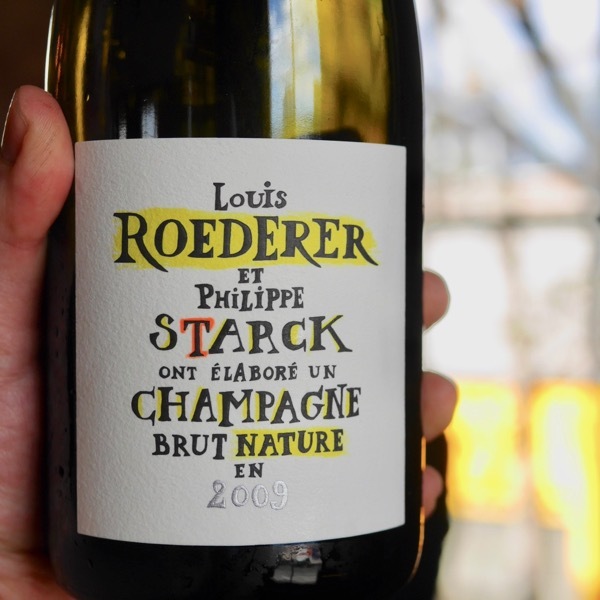 The radiance and ripeness of the vintage gave Roederer the ideal conditions to make a Champagne with no dosage, and here it is, in all of its splendor. 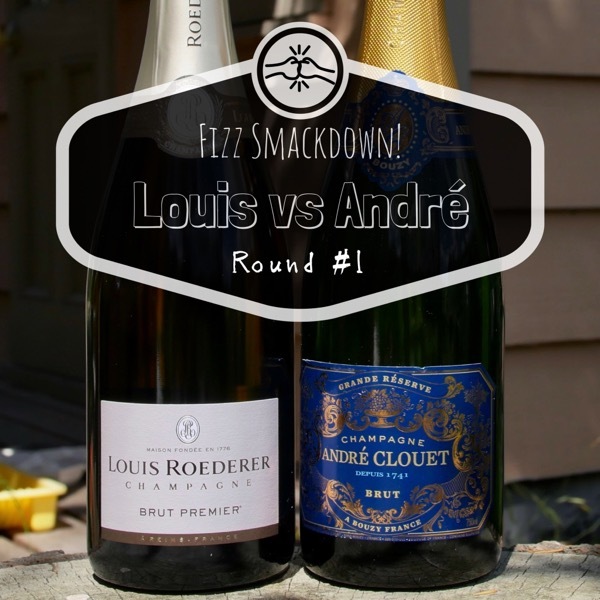 Roederer has made the decision to price this wine very modestly in Champagne terms. I can't imagine that is going to last too long. To be sure, the Brut Nature style might come as a bit of a shock to readers used to the Roederer house palate, but the wine is magnificent. It's as simple as that. Drink 2016 - 2024. The clarity of chalk and white almond is striking. Gentle perfume with some light cherry fruits, peach, grapefruit and lemon citrus. The palate has a piercing burst of lemon and grapefruit flavor on the front and builds into gently biscuity and more savory flavors through the middle. Holds on to bright zesty acidity into the finish. Smooth, resolved and balanced. Really detailed. Drink now to 2020+.